Trailer for 'Seeking a Friend for the End of the World' by Lorene Scafaria, starring Steve Carell, Keira Knightley, Connie Britton, Adam Brody, Roger Aaron Brown, Tonita Castro, Rob Corddry, Melinda Dillon, Rob Huebel, Gillian Jacobs, Derek Luke, Melanie Lynskey, T.J. Miller, Mark Moses, Patton Oswalt, William Petersen, Lindsay Sloane and Bob Stephenson. 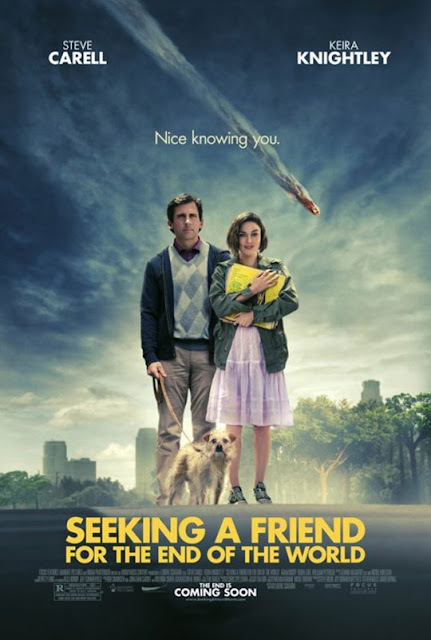 Steve Carell and Keira Knightley star in the comedy Seeking a Friend for the End of the World, which marks the feature directorial debut of screenwriter Lorene Scafaria. Set in a too-near future, the movie explores what people will do when humanity's last days are at hand. As the respective journeys of Dodge (Carell) and Penny (Knightley) converge, the two spark to each other and their outlooks – if not the world's – brighten. 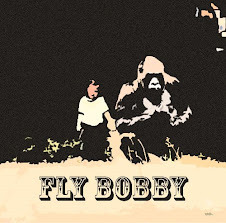 It opens 22 June 2012 for the US.